Memorable line: "Children can't do all the things they're supposed to if they're worried about spoiling their precious clothes." Why we loved it: It was the 60's. Everyone felt kind of at odds and ends. Memorable line: (aside from "Plastics.") "Mrs. Robinson, you're trying to seduce me . . . aren't you?" 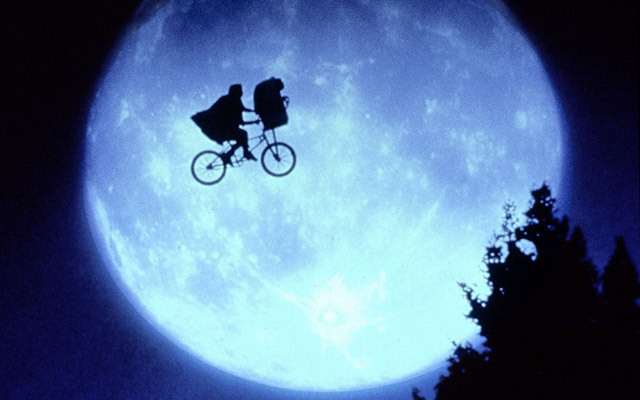 Fun fact: Paul Newman did his own bicycle stunts because the stunt man couldn't stay on the bike. Memorable line: “It’s not personal , Sonny. It’s strictly business." The test of time: Although Ken Kesey was so angry about the deviation from his novel (which he told from Chief Bromden’s perspective) that he never watched the film, most people have a different view. The United States Library of Congressselected this movie for preservation in the National Film Registry.